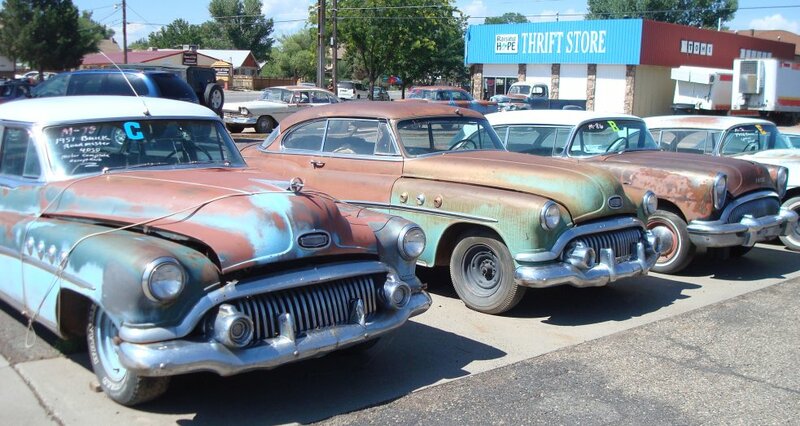 We buy your junk cars, trucks or vans! We have been in the business for many years, we are LICENSED and INSURED! We provide friendly service to all customers and pay CASH on the spot for your car. Free junk car removal in the Roswell areas and sister cities. It doesn’t matter if your car, van or truck runs or not. Please note that State law requires that you must have ONE of the following: Title, Affidavit in Lieu of Title, Junk Vehicle Affidavit or Registration to have the vehicle that you are requesting disposed of. If you don’t have any of the required paperwork mentioned above, call us and we can help you. Call +1(770)771-9494 or schedule a pickup using the form below and one of our tow truck drivers will call to arrange a time that is convenient for you. We will contact you within 4 hours and pick up same day or when convenient for you! When it comes to junk car removal Roswell has many companies to choose from. 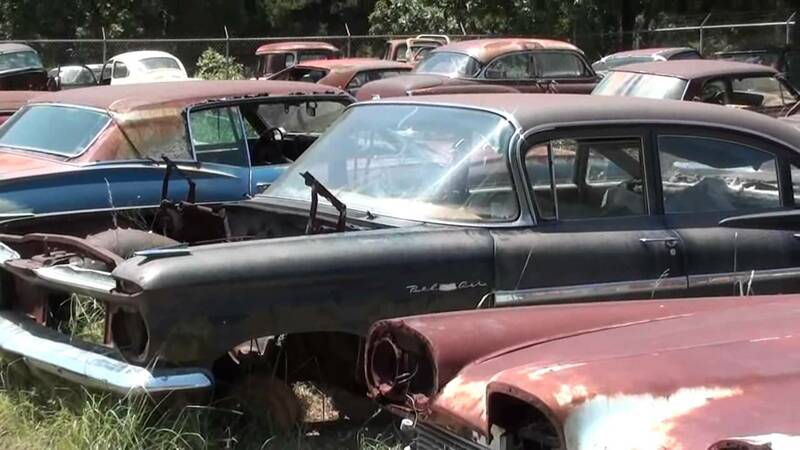 For Junk Car Removal in Roswell Sanford and Son Junk Cars are simply the best. We take any and all cars that you want to get rid of. If your car is not running, our towing service can come to pick it up. So call our junk car removal service today, and let us take your junk car off your hands. Your vehicle is towed to one of the auto steel recyclers where the fluids are drained; the tires and batteries are removed prior to the vehicle being crushed and shipped off to be melted down and used again in the manufacturing process.